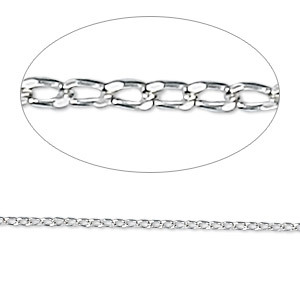 Chain, sterling silver, 2.3mm twisted Singapore, 20 inches. Sold individually. 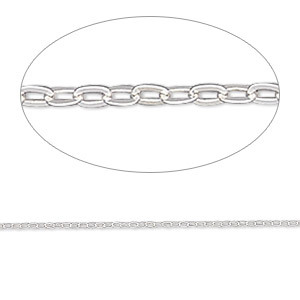 Item Number: H20-1285CH Have a question about this item? 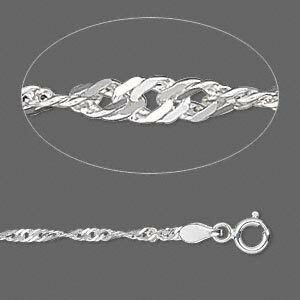 Chain, sterling silver, 2.3mm twisted Singapore, 18 inches. Sold individually. 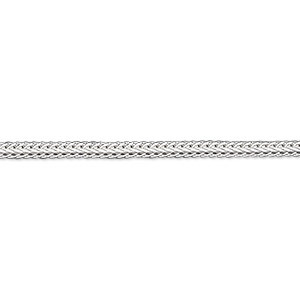 Chain, sterling silver, 2.3mm twisted Singapore, 24 inches. Sold individually. 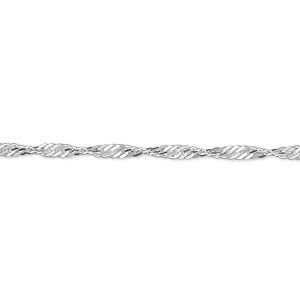 Chain, sterling silver, 2.3mm twisted Singapore, 30 inches. Sold individually. 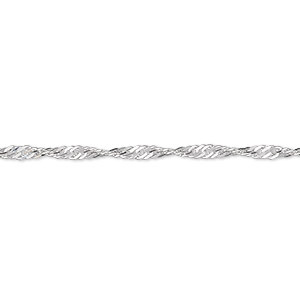 Chain, sterling silver, 2.3mm twisted Singapore, 36 inches. Sold individually.